Ideal for birthdays girls, bachelorettes party and the sweet 16. 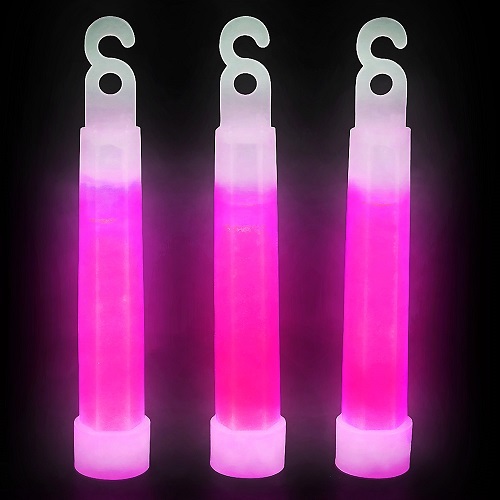 For evenings girls or party in the spotlight such as anniversary party girl, a bachelorette party or a sweet 16 light up your dance floor with the pink glow stick 4 inches. It is a excellent value for your money since it is is sold in bulk of 50 units including cords allow you to facilitate your moves on the dance floor by hanging it in your neck or to your festive decorations. Easy to use , you have to the crack it , shake it and that`s it. 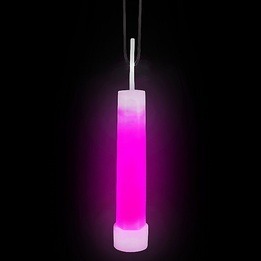 More than 8 hours of lights will be add to your party. This bright and festive accessory is not recommended for children under the age of 5 years old.